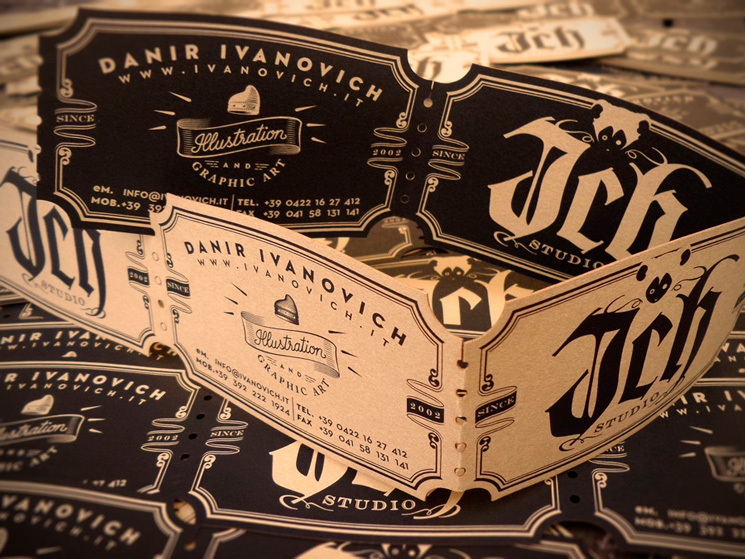 Danir Ivanovich aka ‘Ich’ made these business cards for his self-branding as a graphic designer and illustrator. “My goal was to represent myself (and my personal view about what I do) in the best way possible. 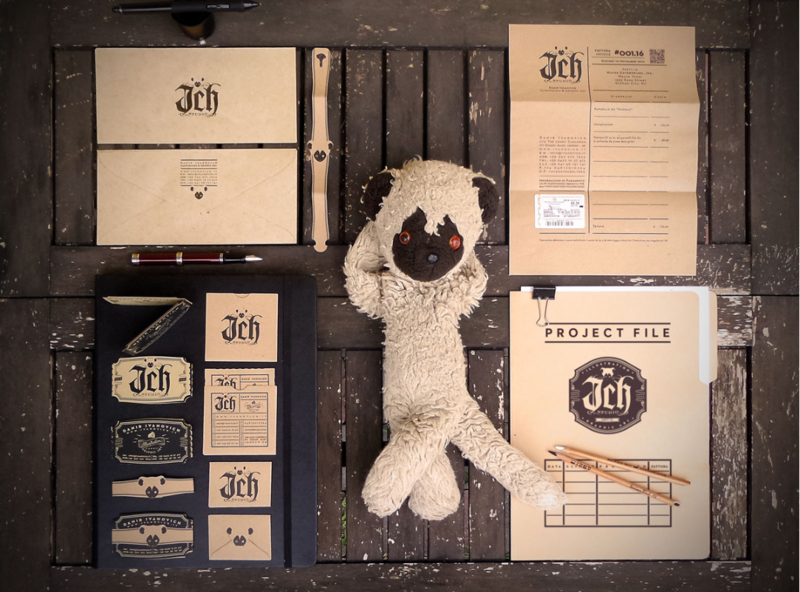 The idea was for the visual identity to exude a mixture of feelings, between the love for vintage, crafty work and the childhood feelings of wonder and magic,” Danir said. 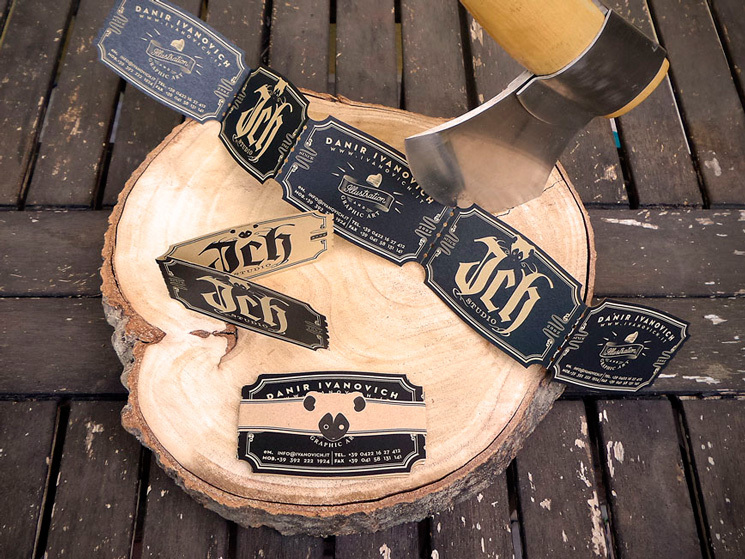 These business cards were digitally printed by Mida Computers in Treviso, Veneto on Fedrigoni Materica Kraft 250gr/mq paper and laser-cut in 5-pieces-strips. “Every strip is pre-punched so the cards could be torn off as a ticket. 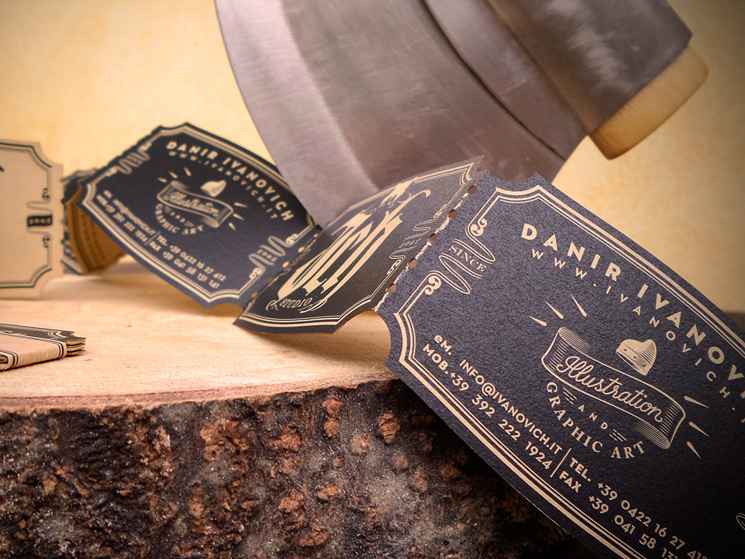 It’s also a kind of “scenic performance” when I give out my business cards,” Danir added.  What an eye-catching visual identity that brings dynamism, uniqueness and creativity into the world of visual art!